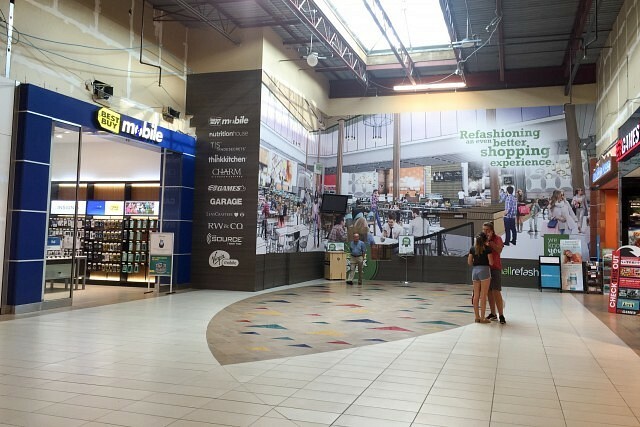 Renovations continue on Devonshire Mall’s $70-million redevelopment project. 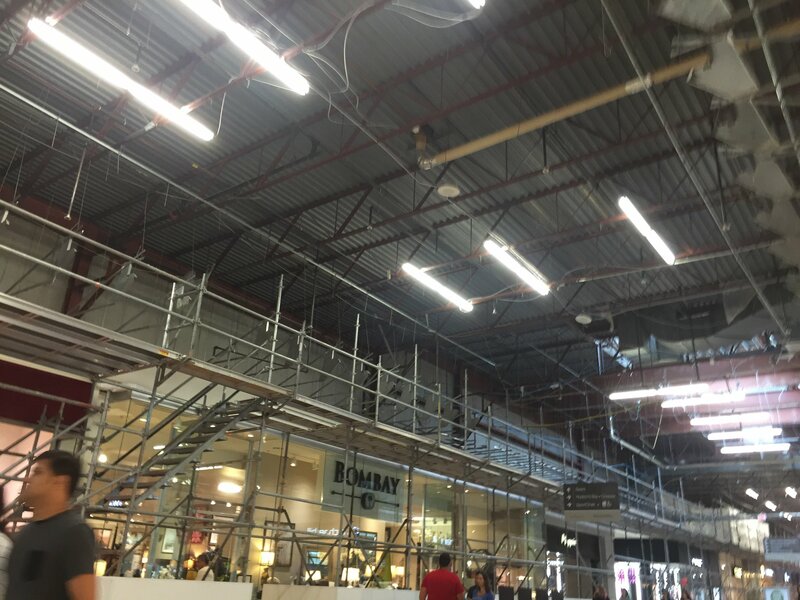 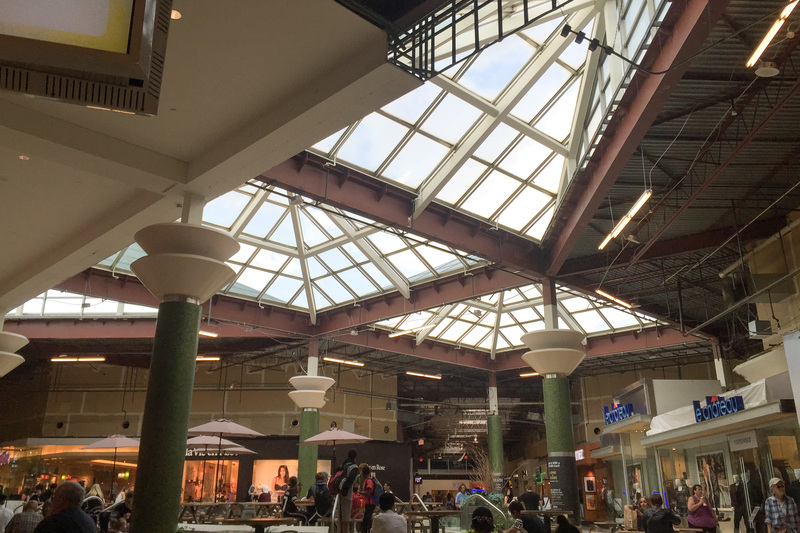 Work includes a complete interior mall renovation including new ceiling and floor treatments and renovation of four existing entrances and the addition of one new entrance. 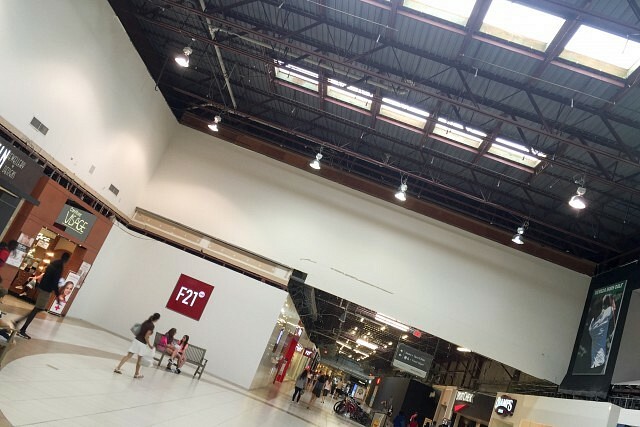 The food court will also be located in part of the space occupied by the former Target location. Shoppers Drug Mart will also be relocated and expanded.